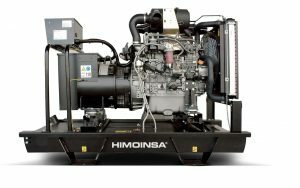 Founded in 1982, HIMOINSA is a renowned Spanish company and one of the biggest diesel generator manufacturers in the world. The Company has 6 factories and 12 affiliates spread across the globe. They also enjoy an excellent distribution network cutting across all continents and represented in more than 120 countries. HIMOINSA Diesel Generators are built to the BVQi standards that are globally acclaimed as the best independent certification body. As if that was not enough, HIMOINSA commits 5% of its annual revenues to research and development of HIMOINSA Generators and other products in their line. 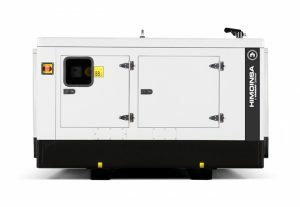 The HIMOINSA Generators are built to support a wide range of markets and applications. They are designed to provide you with continuous, clean, efficient and reliable energy for extended durations. 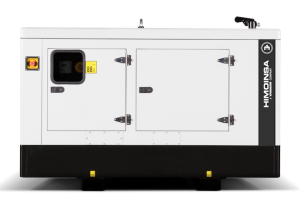 Browse our range of 6 to 2000KVA single and three phase HIMOINSA generators to find your fit. 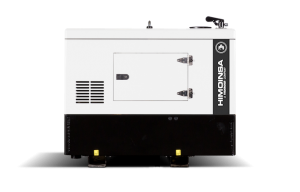 Generator Power stocks the best of the Himoinsa range, offering our customers a high level of customer support and knowledgable staff to ensure they get the right generator to cater to the need at hand.